Vision therapy, sometimes abbreviated VT, is a process that aims to retrain the brain and the muscles of the eyes. It is used to treat a variety of conditions that relate to visual processing errors, nerve problems, and ocular muscle weakness. Here at our optometry centers in Bridgeport and Stratford, CT, Family Vision Center helps patients using a wide range of treatment options, including vision therapy. If our optometrist believes that your condition or your child's condition can be improved with vision therapy, we will explain why and how we believe it will aid you. Vision therapy is similar to physical therapy for the eyes, so it can be used in a similarly wide range of situations. Certain visual processing disorders can play a part in learning disabilities. Visual processing problems can make it hard for people to read and perform other visually demanding tasks. In addition to these obvious problems, visual processing issues can lead to lack of attention, focus or motivation, regular headaches, and other similar issues. What Techniques Does Vision Therapy Use? There is a wide range of techniques that are used in vision therapy today. Eye muscle training, also known as orthoptics, is an old field that dates back to the 1800s. While orthoptic techniques are a part of vision therapy, modern VT uses many other interventions as well. Prism lenses, specialized feedback systems, and other techniques may be used along with eye muscle training exercises. 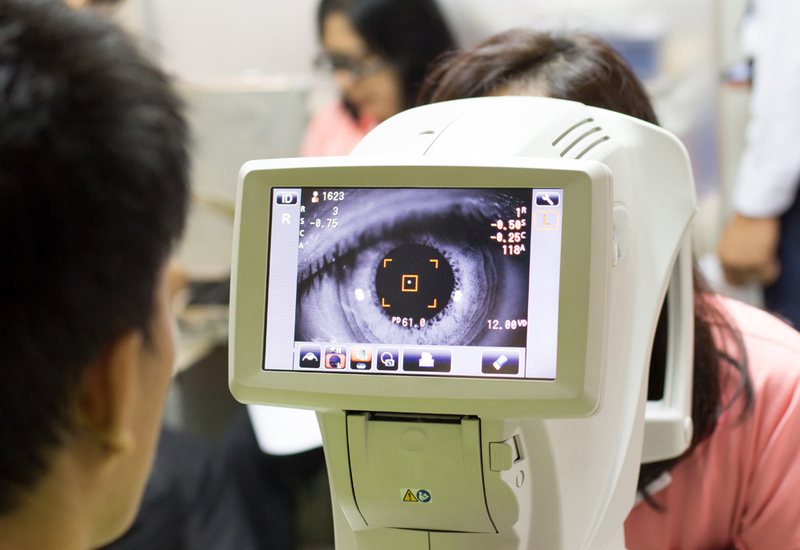 The results of vision therapy depend on a number of factors. Results are best when VT is started with a cooperative young child, but most children see no reason to cooperate. Good, if not the best possible, results are still possible for older children or adults. Our optometrist is the best person to ask if you are wondering whether you or your child can still benefit from vision therapy. Call us to make an appointment for an eye exam and a personalized discussion of the vision therapy process and what it might be able to do for you. Visit the Family Vision Center in Bridgeport and Stratford, CT! Family Vision Center has two locations, in Bridgeport and Stratford, CT. We offer a wide range of optometry services ranging from eye disease screening and management to your annual eye exam. To make an appointment with our Bridgeport office, call us at (203) 333-2020. To make an appointment with our Stratford office, call us at (203) 377-2020 ext 4.